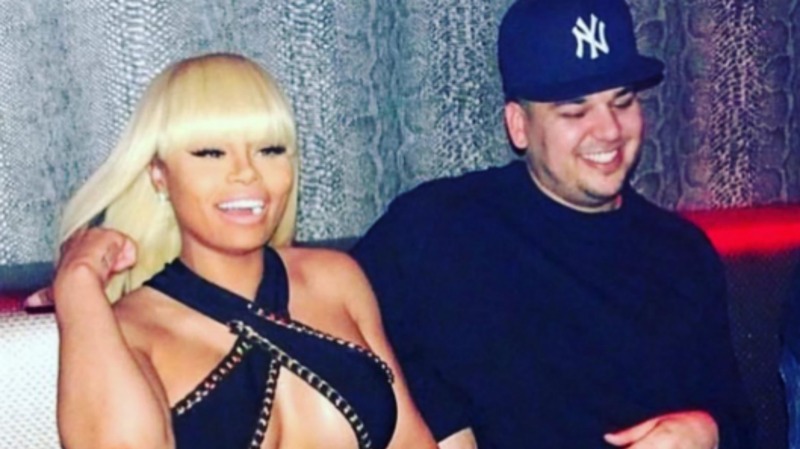 In Kardashian’s latest Instagram photo of the couple, Blac Chyna has what might maybe be a shadow preventing her from having a flat stomach. Maybe the poor girl is just wearing an unflattering outfit. Damn, does that thing look tight. Whatever the case may be, fans are convinced that the way she’s holding her belly means that she’s pregnant. Because God forbid a woman has curves.